Since seeing “The Greatest Showman” a few weeks ago, my children have been slightly (insert very) obsessed with Circus’ and stunt people. They dance, attempt to do random stunts, and put on shows for us all of the time. 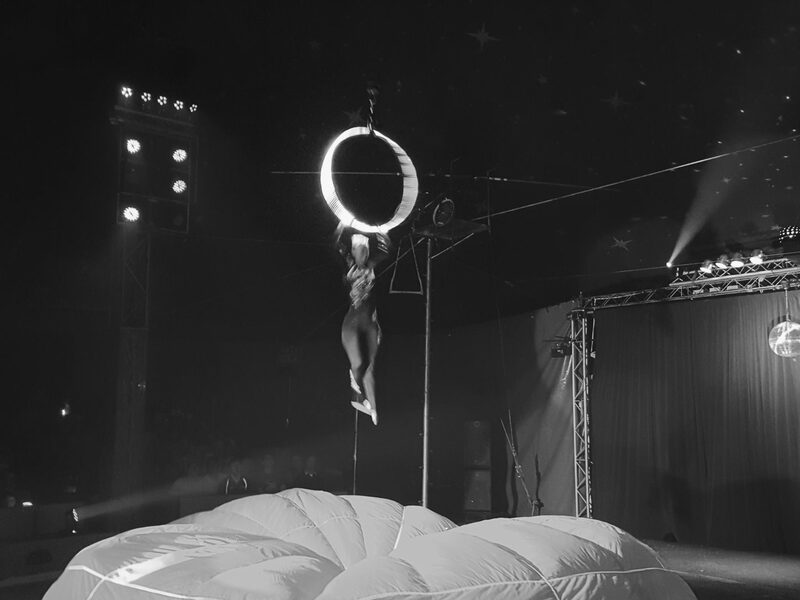 Megan especially dreams of a life in the circus as a trapeze artist, and will often use this as the main reason she doesn’t need to go to school EVERY day! 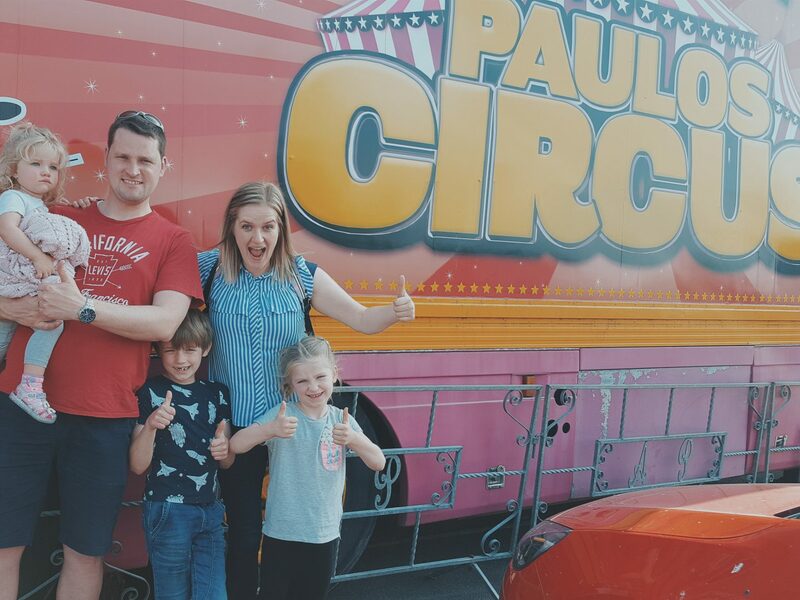 So, you can imagine the sheer excitement that ran through our home last week when we were invited to see The Paulos Circus in York on Saturday for a family afternoon of fun! Lets just say it was the ultimate dream for them, and a wonderful treat for us all. We invited Grandma along with us as we thought she might enjoy it too, and all hopped in the car and headed to York with a picnic! It was easy to find, plenty of free parking, and thankfully traffic was minimal for a Saturday afternoon which was great. Once there, and after a short wait in line, we found some spare seats (its a free for all so get there early) which were nicely placed just on the second row back. 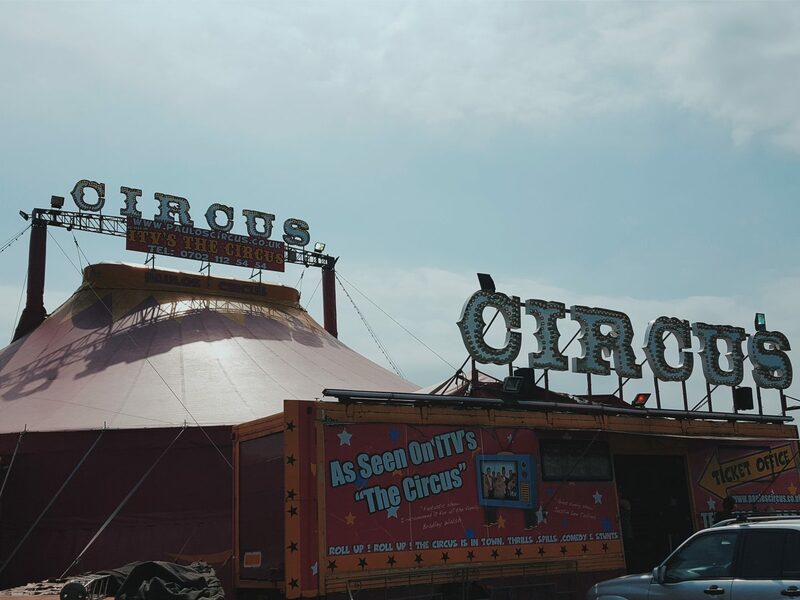 The show was fantastic throughout, and we all had a laugh a minute as we sat there in the big top as spectators of the 2pm performance of “The Paulos Circus” and their #CreatingMemoriestour2018! Nothing beats the thrill of live entertainment, especially when it is something you are so passionate about, and involves a show that is filled with so much to see, and generally all round very talented individuals. They only have about 8 performers for the whole thing, which in itself is amazing. 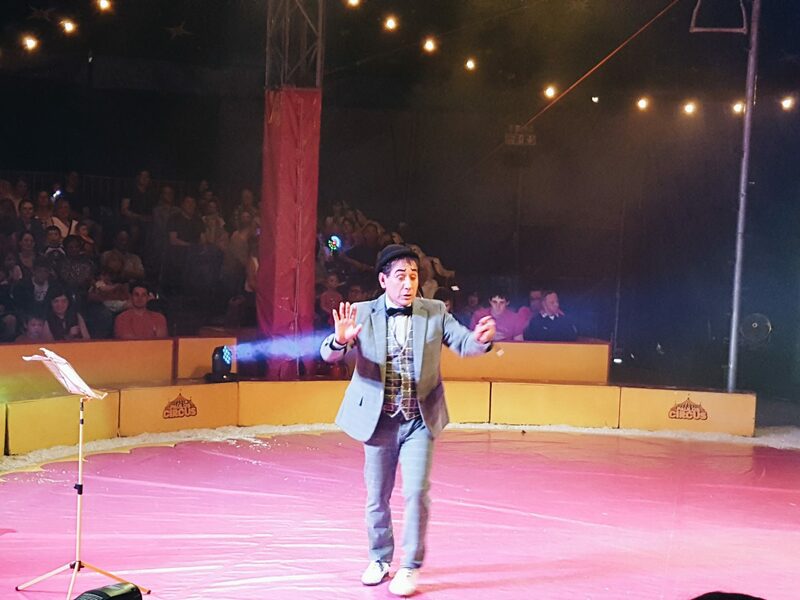 And together “The Paulos Circus” team put on an incredible 80 min show that is jam packed with ‘edge of your seat’ stunts, traditional circus tricks, catchy and well loved music, laugh out loud jokes and all round silly behaviour! It opened on a complete high with stunts that took our breath away. And then, just when you become reasonably comfortable with what you are seeing, they would step up the shock factor and add in blindfolds to which you would here a subtle “nooooooooo” make its way across the audience! There were several moments (straight up and throughout) that had us torn between daring not to look, and needing to look at what they were about to do. It was such a fantastic opening (and all round performance) that had us captivated from the start. 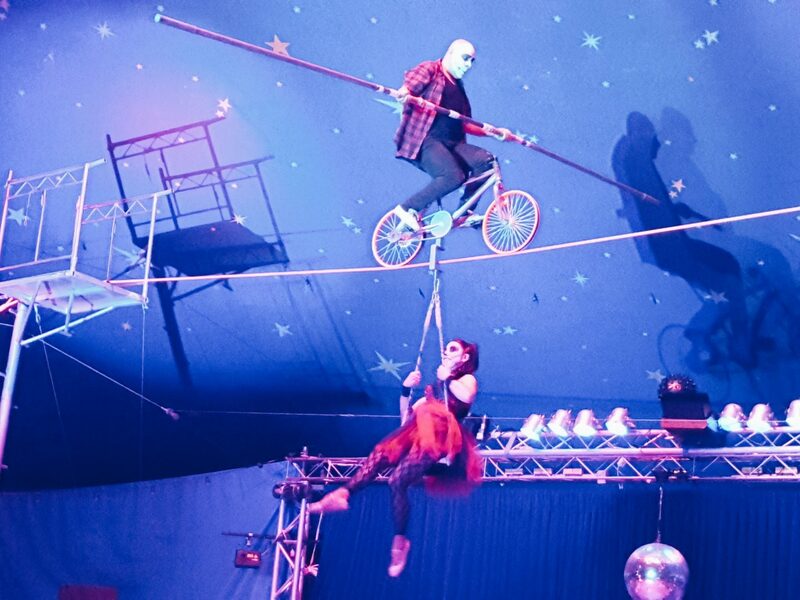 Each of the stunts performed were amazing and we saw everything from “A Clown” (not in traditional clown attire), to a juggler… Trapeze…tightropes and knife throwing! We were completely wowed by the magic of the light show, and this was a truly spectacular part – it must have taken ages to coordinate! 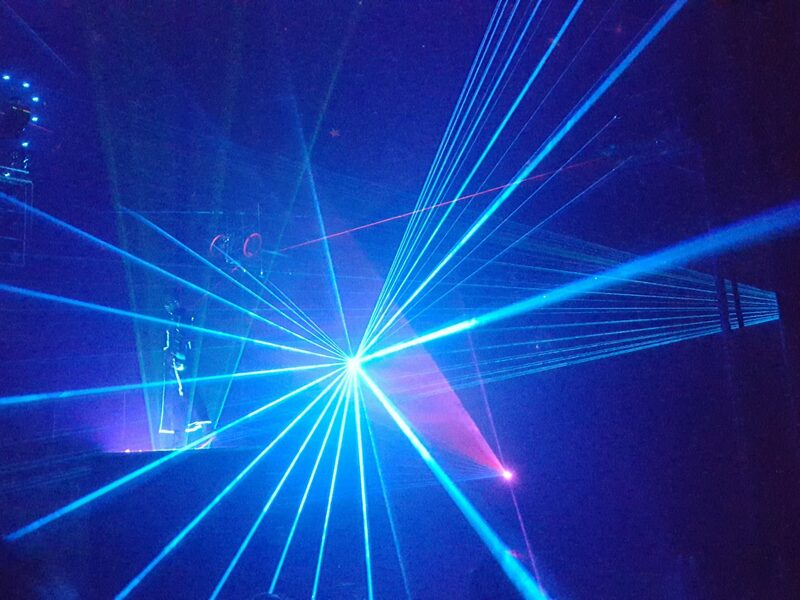 “Mr Laser” brought the mystery factor to the ring, and blew us all away as he moved and commanded the flow of light around us. 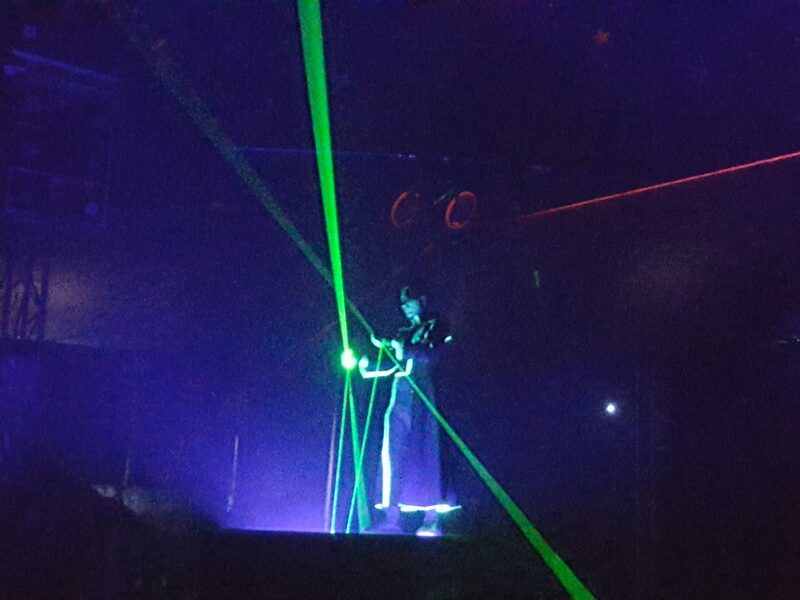 I loved how though his performance he created the illusion of light being something more physical that you literally felt you could reach out and grab! Alice especially was fixated on this whole part, and loved it. It was something I suppose was extremely sensory for the younger members of the audience as well as being awesome for us all. (These pics don’t really do it justice)! 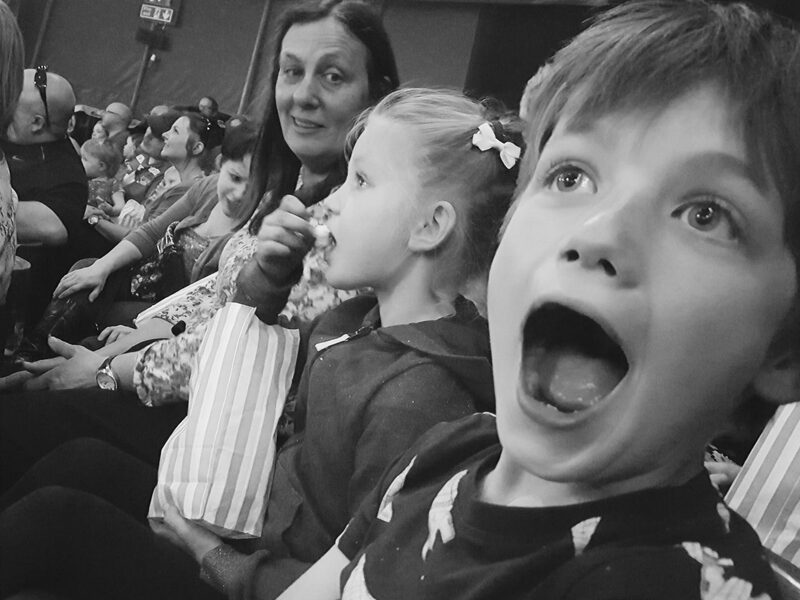 The show was great for the kids – they loved the shock of the stunts and performers, the beauty of “the sparkly lady” on the Trapeze ring, and they laughed their socks off at the mimes, and antics of the lovable “Mr N”! 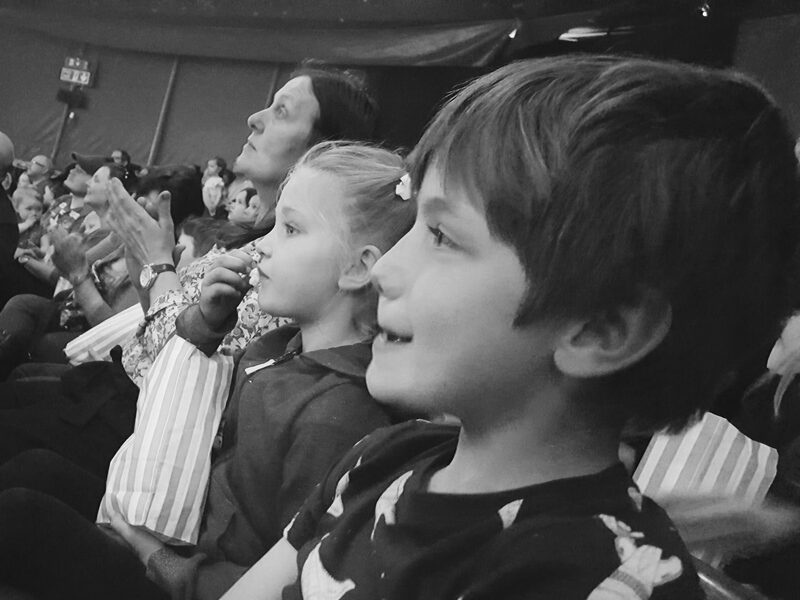 They loved the experience of being in a circus tent as a spectator of live talent, and especially loved the fresh popcorn that grandma treated them to! For us adults it was hilarious and breathtaking, and overall it had a good balance of being both exciting and a little silly. It was filled with laughter, amazement and just pure joy for all of the family, and from Alice at almost 2, up to Grandma who is a little older, we all very much loved it from start to finish and had a great Saturday afternoon as a family. Circuses, I find are such a lovely thing to do as a family. They provide moments to laugh together, moments to be wowed together, and moments to be completely blown away together. 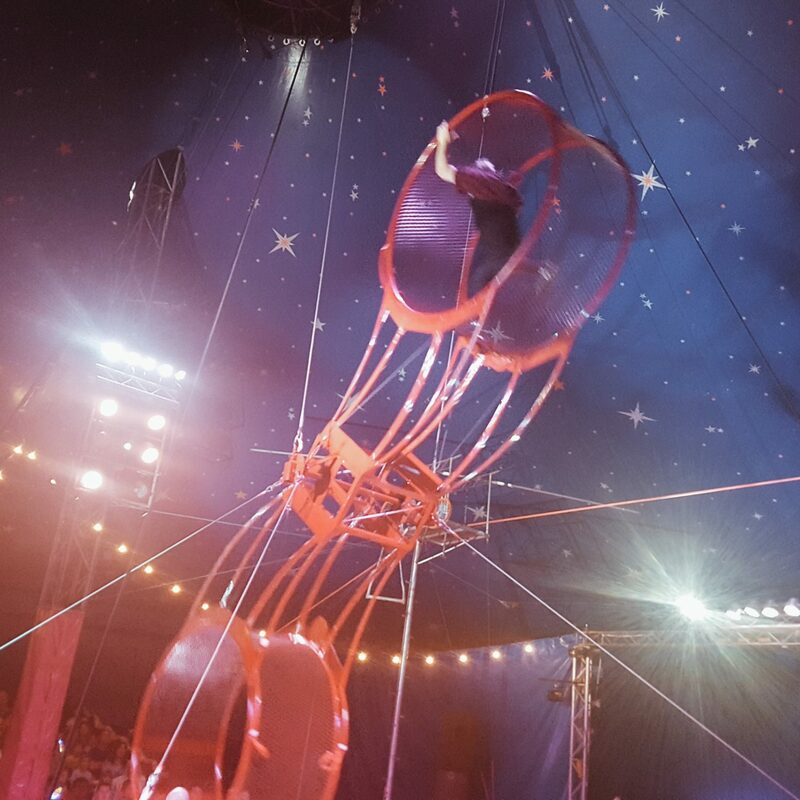 I love that in places like this, we are all feeling the same emotions at the same time, and I love the excitement and adventure of being in a big top where extraordinary things occur! It makes lasting memories for all and is all such a fun and lovely family day out. Isn’t it amazing what people do for jobs? 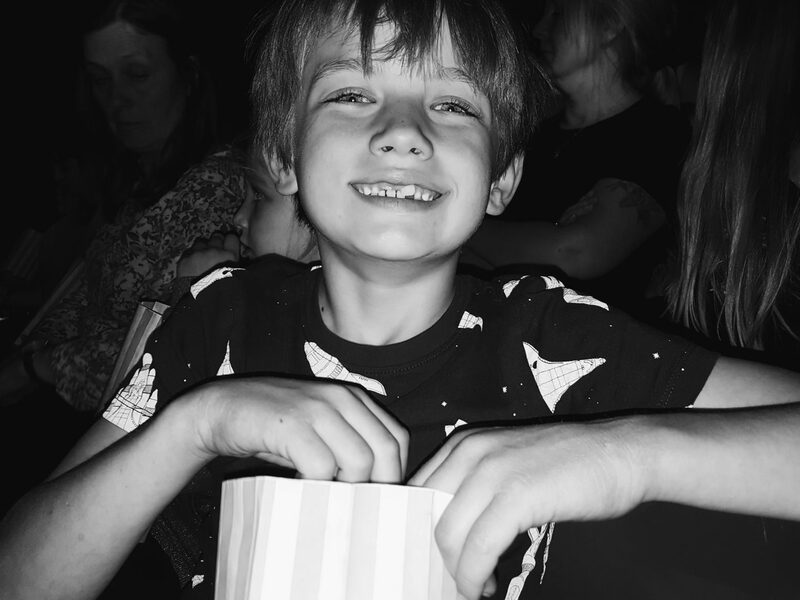 It is inspiring (especially to our budding trapeze artist) to be in the presence of people with such wonderful talents, and it most certainly gets a thumbs up from us! 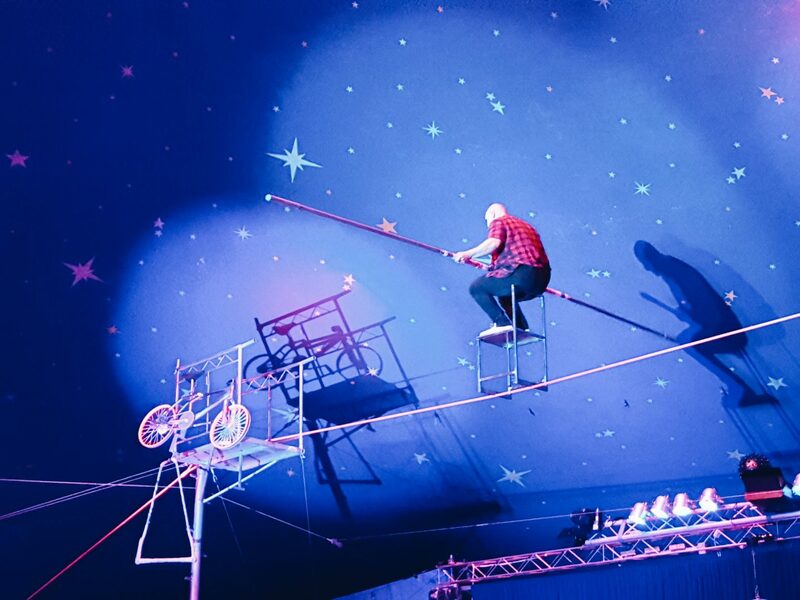 The Paulos Circus is touring Yorkshire right now, and For just £7 each, it is money well spent, and an absolute bargain for a family afternoon out! There is something for all ages (even little Alice loved it) and both kids and adults alike will have a jolly old time! It is currently at ROKO HEALTH CLUB, Stirling Road, York, YO30 4TU From Friday 6th of April until Sunday the 13th of May, and then I believe it will be coming to East Yorkshire! For all dates and times why not keep upto date by following them on Facebook or Twitter! Please note there is knife throwing, and a scene with a plastic bottom… but thankfully not together!!!! 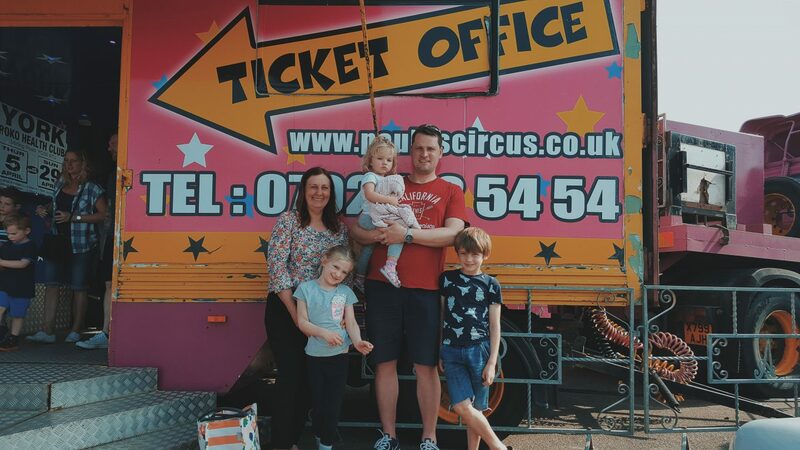 *Thanks so much to The Paulos Circus for inviting us along in return for a review. All thoughts and pictures are my own. 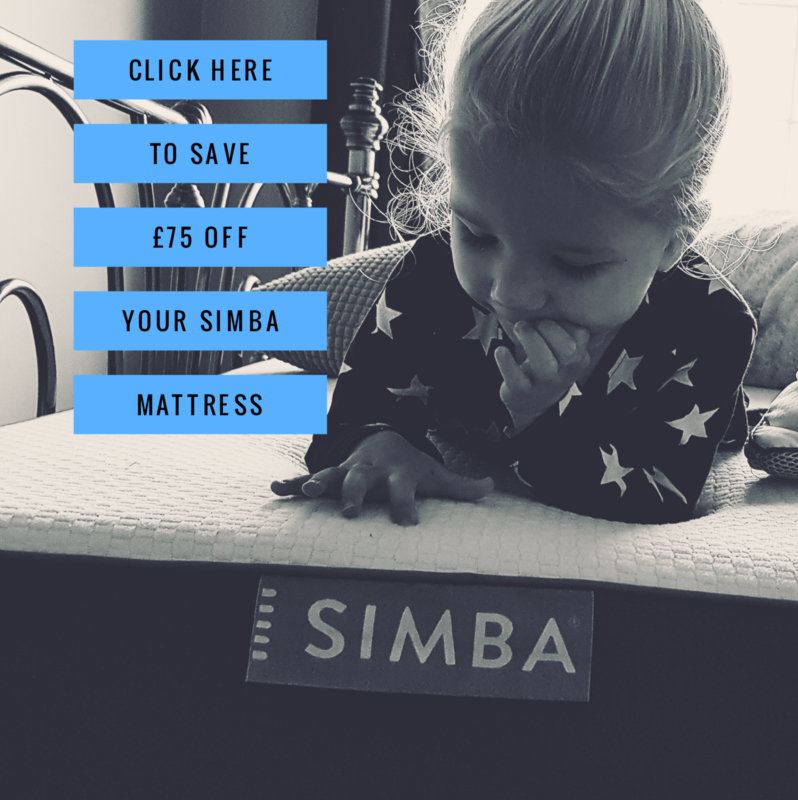 Previous Post #MyHeartyLife | 16 – Blog musings, Goodbye Linky & Thanks for the Sun!